A story of tragedy, survival, and justice, Falling Through Clouds is about a young father’s fight for his family in the wake of a plane crash that killed his wife, badly injured his two daughters, and thrust him into a David-vs-Goliath legal confrontation with a multi-billion dollar insurance company. Blindsided when he was sued in federal court by this insurance company, Toby Pearson made it his mission to change aviation insurance law in his home state and nationally, while nursing his daughters to recovery and recreating his own life. 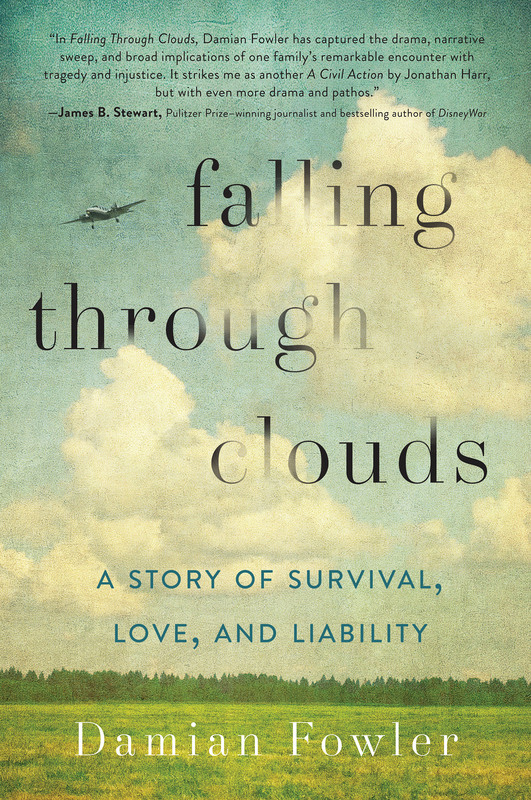 Falling Through Clouds charts the dramatic journey of a man who turned a personal tragedy into an important victory for himself, his girls, and many other people. 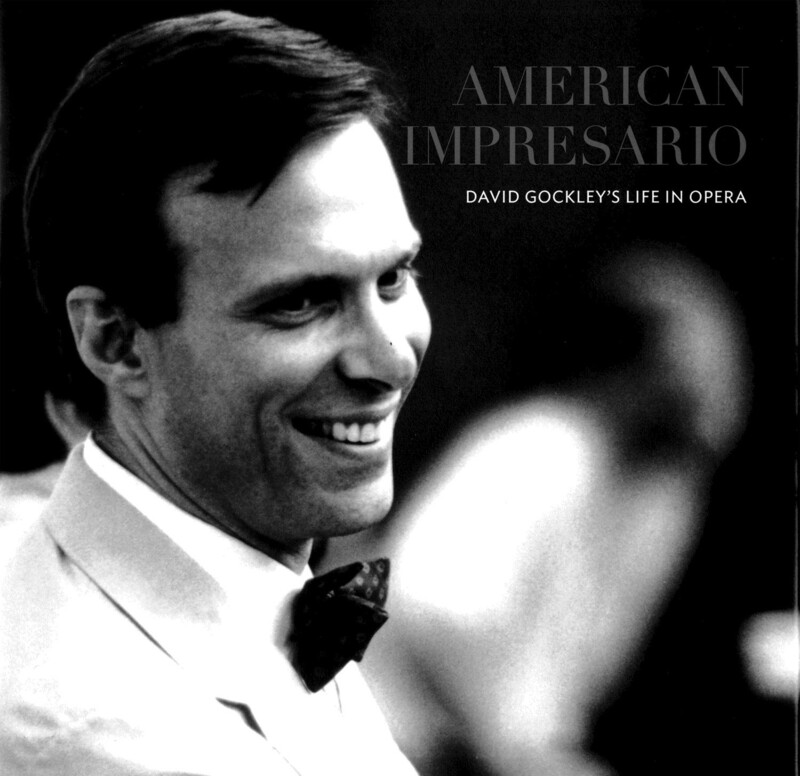 Celebrating the fabulous and important career of one of America’s greatest opera champions, AMERICAN IMPRESARIO is the story of San Francisco Opera’s dynamic General Director, David Gockley. Packed with beautiful photos from Gockley’s many premieres and productions as well as many fascinating behind-the-scene pics, author Damian Fowler has written an illuminating and insightful account of how Gockley changed the way in which opera in America is brought to life – and has kept its treasured status as the greatest of performing arts.